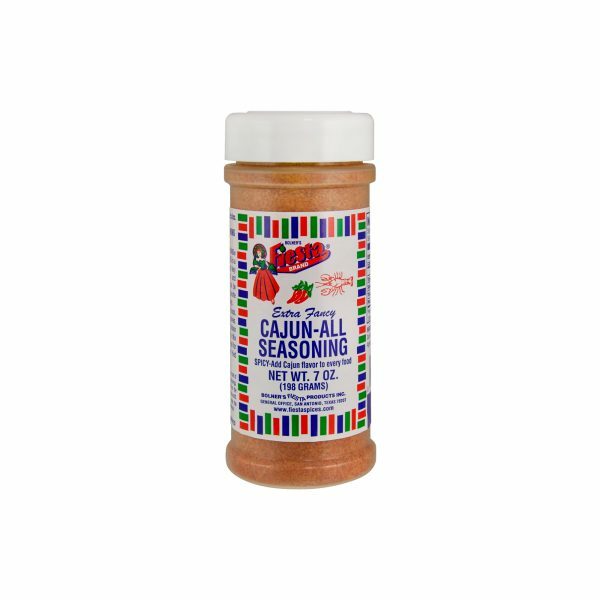 Fiesta Brand Salt-Free Jambalaya Seasoning is the perfect blend of celery, garlic, onion, bell pepper and spices that will turn your homemade Jambalaya into an authentic, Creole-style dish. Jambalaya is a Louisiana Creole dish that consists of meat, vegetables, stock and rice. This dish is thought to have originated from Spanish paellas, though today it certainly has its own unique Creole flair. The first Jambalaya was made in an attempt to recreate Spanish paella, but since saffron was not readily available in the New World, tomatoes were used as a substitute. The result was a red rice dish flavored with Creole spices and packed with tender vegetables and seafood. To make your own Jambalaya at home, simply combine 1 package of Fiesta Brand Jambalaya Seasoning with 3 cups water in a large saucepan. Stir in 1 cup rice, 3 ounces tomato paste and your favorite seafood then simmer until the rice is tender. 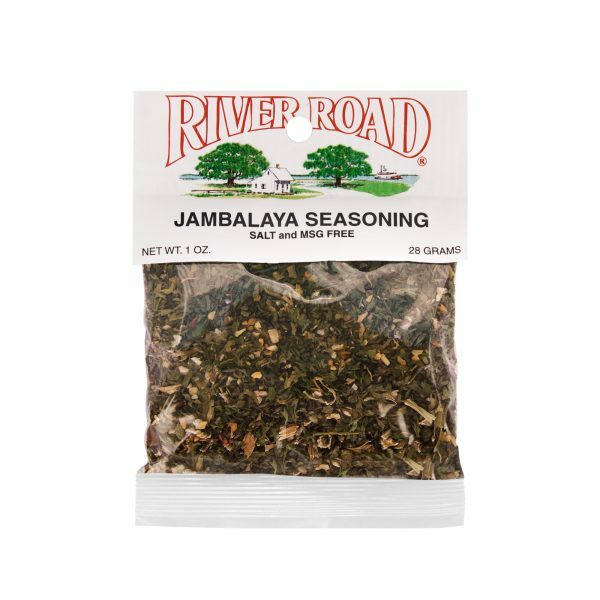 Combine one packet (1/2 jar) of River Road ® Jambalaya Seasoning with 3 cups water or broth and bring to a boil. Add 1 cup raw rice, 3 oz. 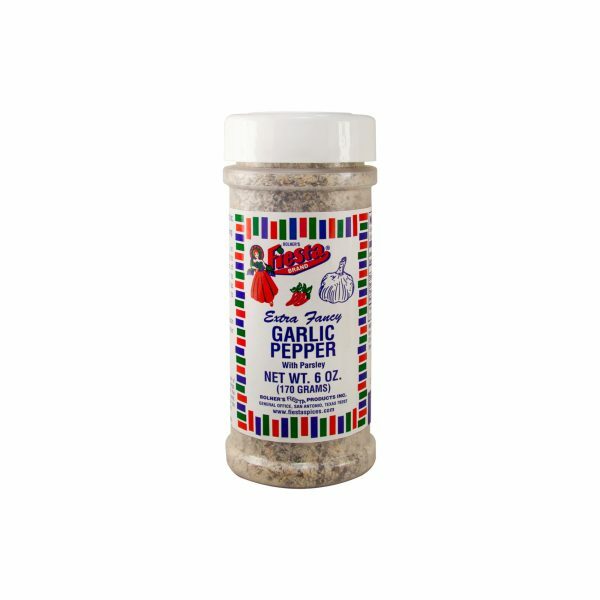 tomato paste, and/or 1 lb. ham, sausage, shrimp, or chicken. Simmer covered 20 minutes or until rice is tender, stirring once. Also microwaveable.